The 7th annual Perth Stamp & Coin Show will once again take over South Perth Community Centre for a three-day extravaganza in March! Regarded as Perth's premier philatelic and numismatic event, this annual show brings together a diverse range of 30 International, Interstate and Local stamp, postcard, coin, banknote and collectable dealers in one single location - including Australia Post, who'll have a range of new issues and a limited edition product! There will also be a full range of stamp and coin/banknote catalogues and accessories for sale. Don't miss the limited edition overprinted PNC's (order before the show to guarantee). 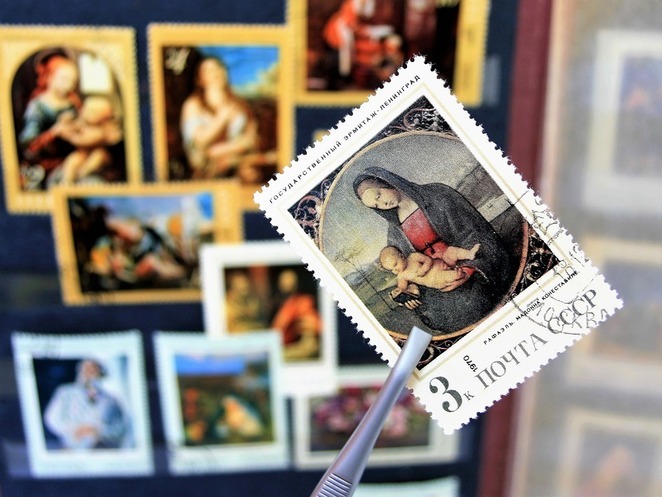 And as with previous years, the Perth Stamp & Coin Show also features a popular European-style Flea Market, where local collectors sell their stamps or excess and unwanted material, often at give-away prices. This will be a drawcard for all collectors as it means there is something for everybody's budget! Eventgoers are also welcome to bring in their stamps, postcards, coins and banknotes for a FREE valuation and if you wish to sell, you'll receive cash on the spot! 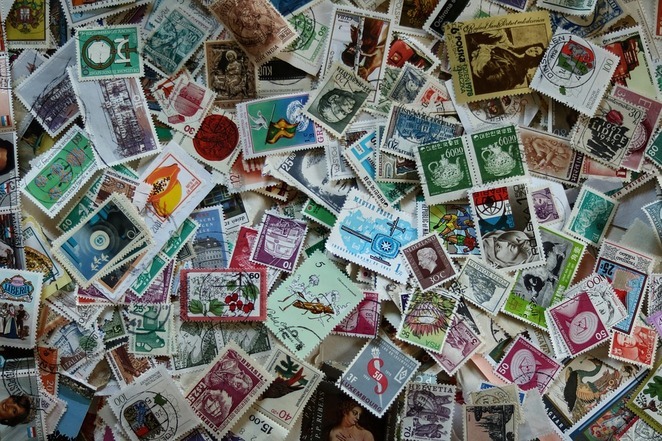 The number of dealers and those attending the Perth Stamp & Coin Show has greatly increased over the last 7 years. The show is designed exclusively for dealers and collectors to buy and sell and with a great selection of collectables on offer - there will be something for everyone! Plus $2,500 in door prizes will be given away over the three days! 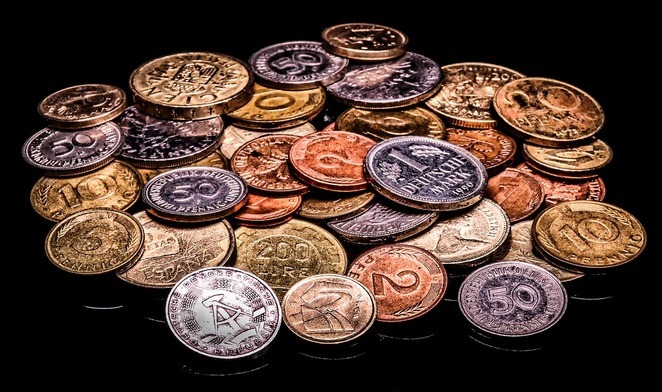 The Perth Stamp & Coin Show 2019 is a great opportunity to purchase stamps, coins, banknotes and collectables, stock up on accessories and discuss your interests with fellow collectors and experts. There will also be food vans for refreshments throughout the day. 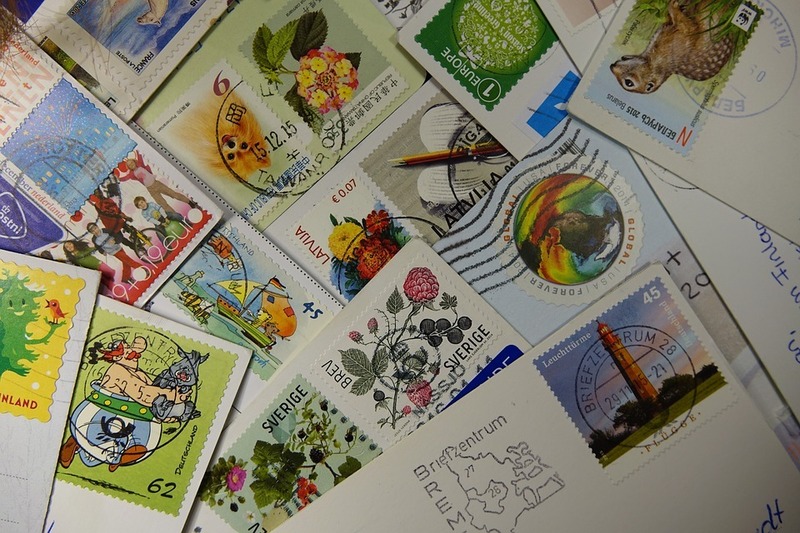 The Perth Stamp & Coin Show 2019 will be open to the public on Friday 29th March, 1pm to 6pm, Saturday 30th March, 10am to 4pm and Sunday 31st March, 10am to 3pm..
Register to be in the prize draws for a variety of stamps, coins and accessory prizes which will be drawn over the weekend and to receive the latest updates. Please note that the images are not representative of what is available at the event.